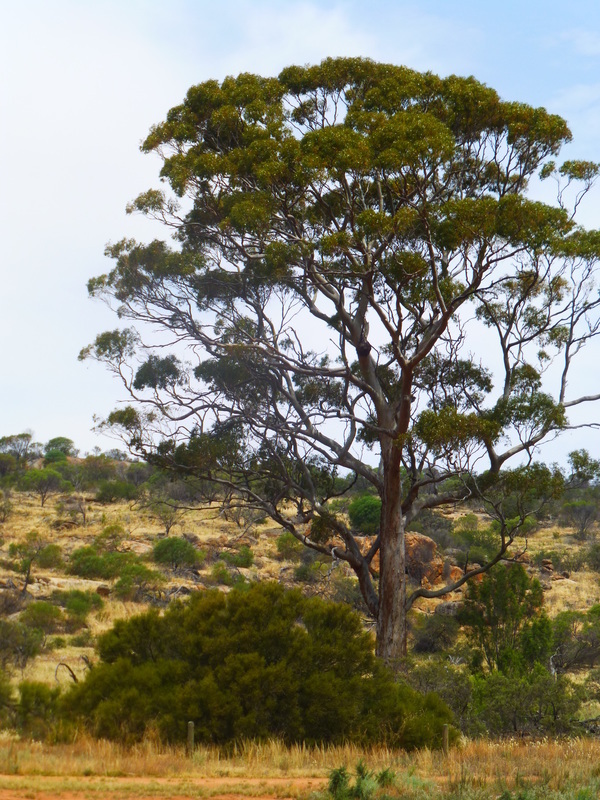 Danberrin Rock Reserve is located only a 15 minute drive south of Nungarin. Turn right off Danberrin Road onto Baird Road and then turn left into the reserve. 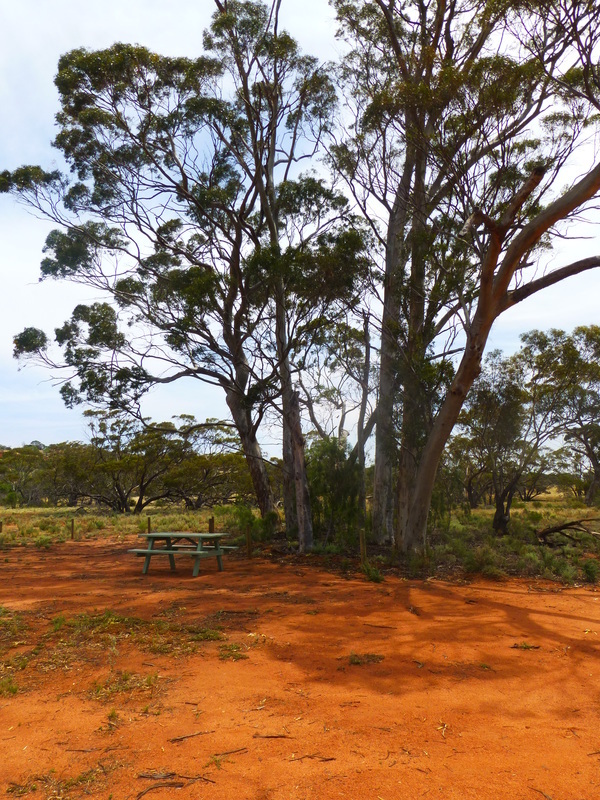 Stay to your left as you enter the reserve and you will find yourself at the Danberrin Rock picnic area which boasts lovely shade and two picnic tables.